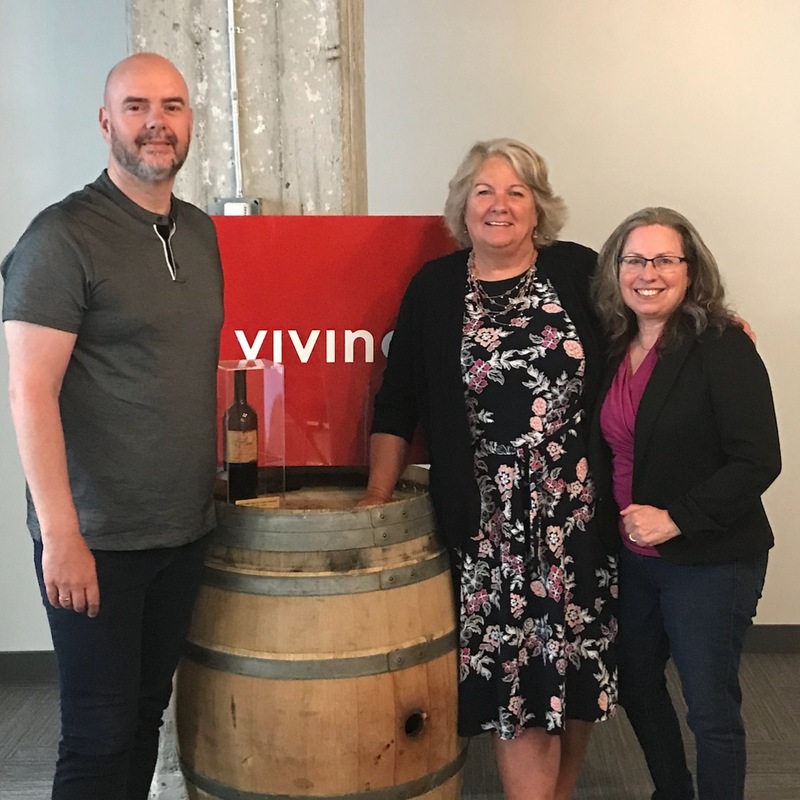 Wine Road Episode 57 - LIVE at Vivino SF HQ In this episode the ladies are on the road chatting all things wine apps with Heini Zachariassen the Founder of Vivino. 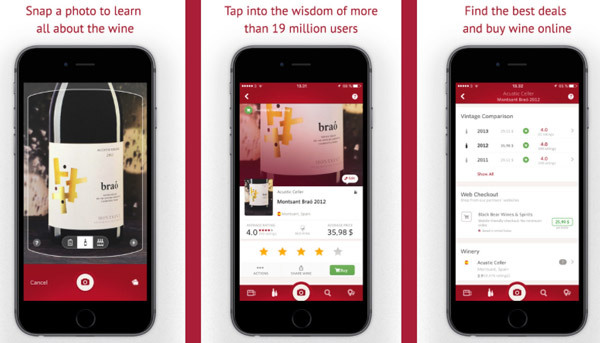 Vivino is the world’s most popular wine community and most downloaded mobile wine app. Vivino's 30 million users contribute ratings for millions of wines from around the globe, and collectively, this database makes up the largest wine library in the world. Vivino is changing the way people enjoy wine and Beth and Marcy are smitten with this app! 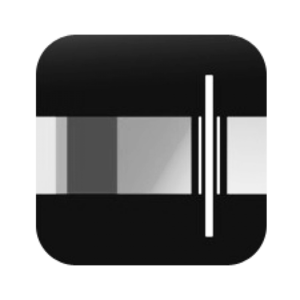 5:08 2 million users daily & 20k new users everyday! 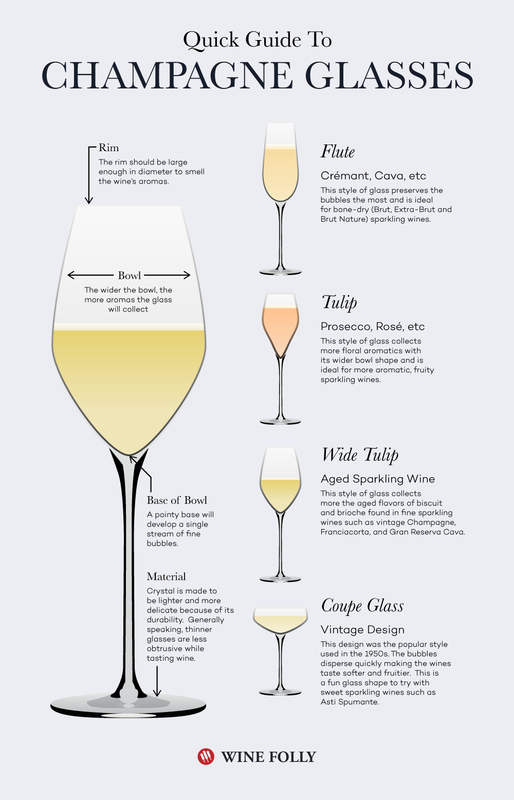 17:48 Flute, tulip or coupe?